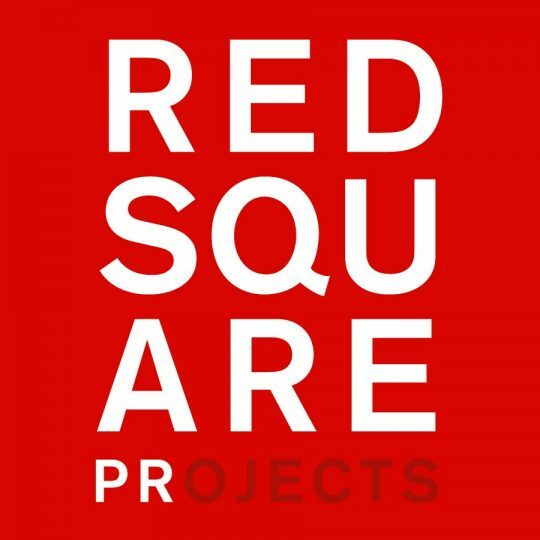 Red Square PR is now 10 years old and we wanted to send you a quick email to thank you. 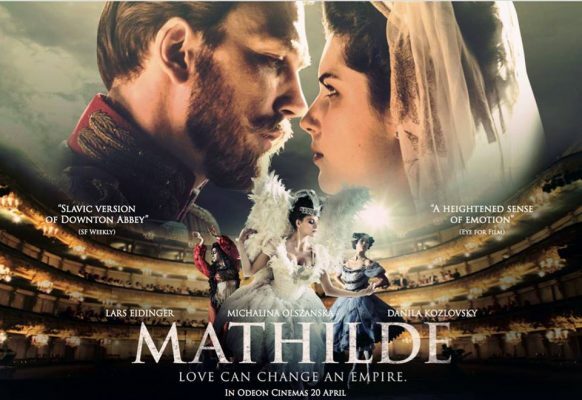 ODEON says… Nicholas is the future heir to Russian throne. 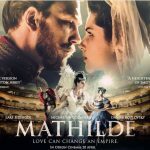 Mathilde is a world-famous ballerina. Their fleeting affair escalates into. 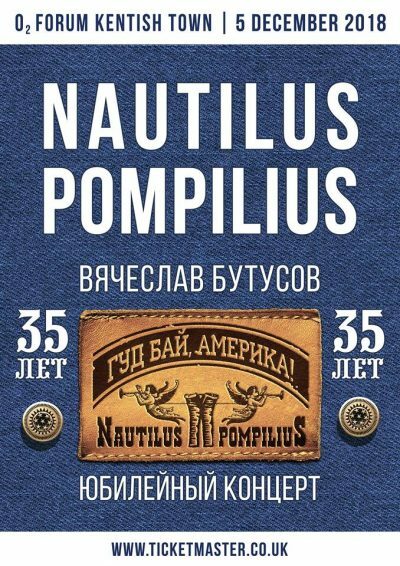 Юбилейный концерт группы NAUTILUS POMPILIUS в Лондоне. 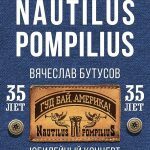 5 Декабря на сцене O₂ Forum Kentish Town состоится грандиозное событие, на которое. 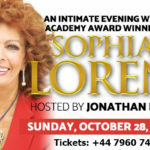 Professional Event organisers catering for small and large companies and individuals. Weddings, Birthday parties, Product launches, Team buildings or large corporate and public events from Festivals to Concerts.